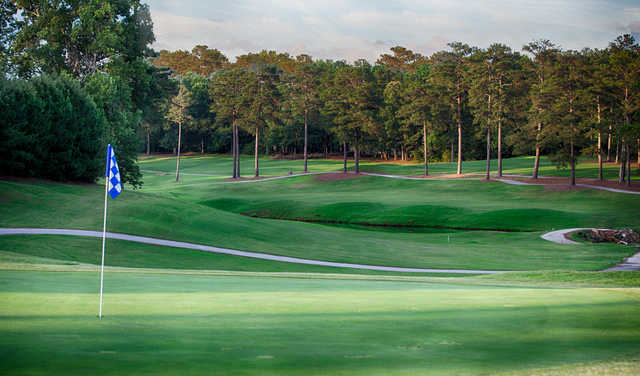 Lake Spivey Golf Club is metro-Atlanta's most convenient golf course. It offers a championship layout that includes 18 holes of fun, fair and challenging golf. A balance of distance, contour, wooded roughs and water presents an enjoyable golf course for all levels of play. 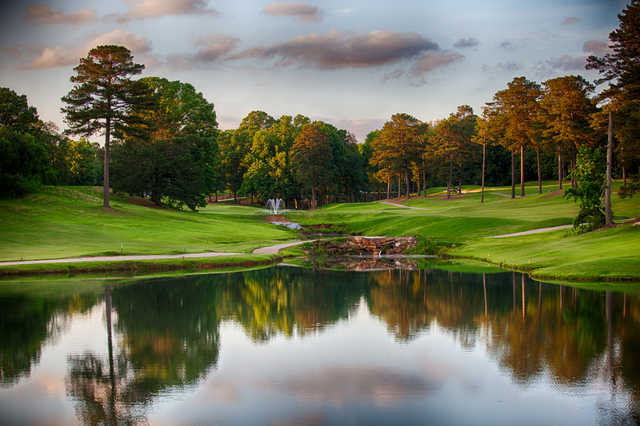 Lake Spivey Golf Club was built in 1963 and was the first course in the country to use Crenshaw Bentgrass greens in 1991. 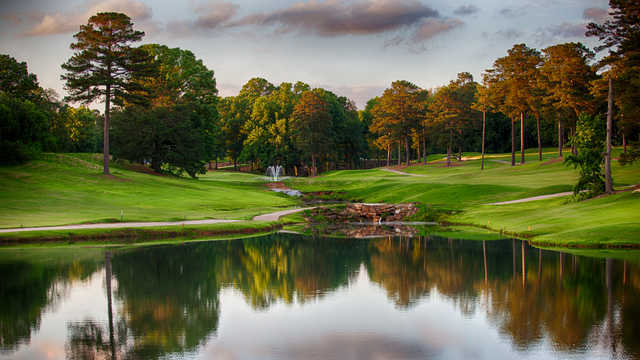 The course was voted by Golf Digest as the “Best Value” in Atlanta, GA in 2005. The course was reconfigured in 2007 to add 5 sets of tees and a more modern layout. 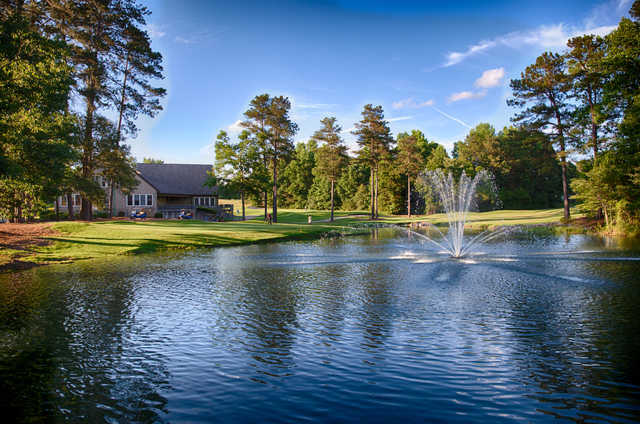 You will enjoy your day at Lake Spivey Golf Club.